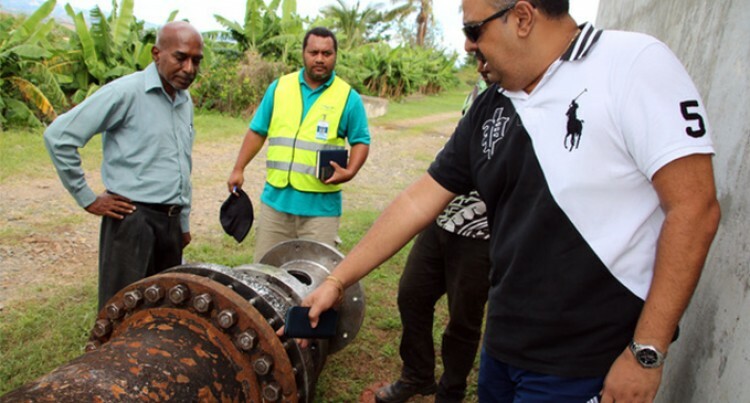 Water Authority of Fiji says 80 per cent water supply in Nadi and Lautoka areas will normalise today. This was confirmed by chief operating officer Samanmal Ekanayake. 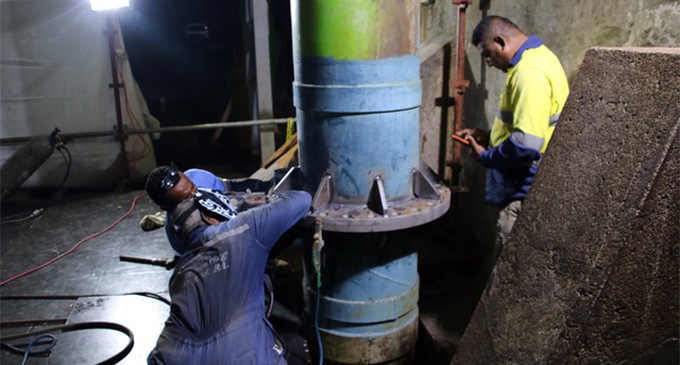 This was after emergency works to remove the defective Polyjet valve at the Water Authority of Fiji’s Nagado Water Treatment Plant was completed. Mr Ekanayake said: “But towards Momi southern end side which has the longest pipeline – so that will take some additional time because of the distance. 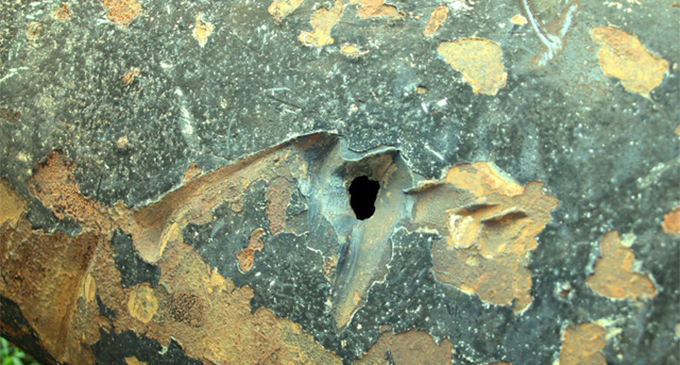 Mr Ekanayake said defective Polyjet valve required additional repairs because it had sustained major damages as nuts, bolts and metal sheeting pieces from the valve were orbiting within the chamber and causing severe weathering to the chamber walls and the Polyjet valve. WAF has two Polyjet valves installed at the treatment plant in Nagado and has revived the second Polyjet valve while additional repairs will be made to the defective Polyjet valve and the chamber. “We decided to carry out this repair with a short notice due to the urgency of the repair,” Mr Ekanayake said. The authority highly regrets any inconvenience caused to its customers and is committed to getting water supply normalised as soon as possible. Customers in Nadi and Lautoka can contact the Nagado Shutdown Helpline through the toll free short code 1507 for all network users, or email nagadohelpline@waf.com.fj for assistance, tank location placements and further enquiries.